Accessories for him, Accessories for her, Accessories for everyone! Must present coupon when service order is written. Cannot be combined with any other coupons or discount offers. 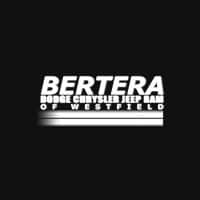 Valid only at Bertera Dodge of Westfield. Must present coupon when service offer is written. Cannot be combined with any other offer or discount offers. Valid only at Bertera Dealerships.